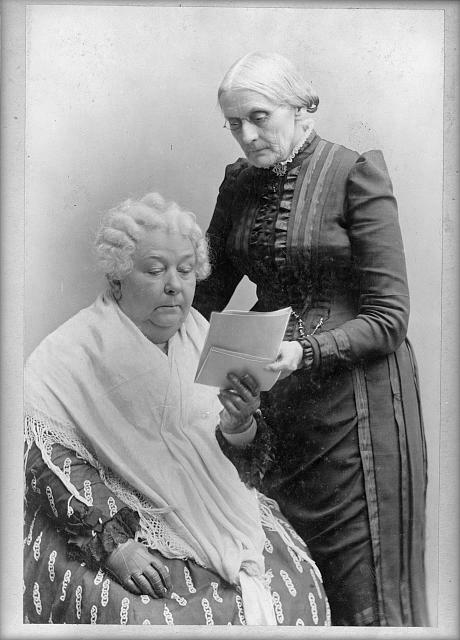 Elizabeth Cady Stanton, seated, and Susan B. Anthony, standing. Library of Congress. I'm pretty sure they're collaborating on a zine here. Cat-Calling zine by Talk Magazine team in the works! So my birthday is Sunday, and though my cataloging day is Monday, I imagine I'll spend at least a few birthday hours cataloging zines, cuz that's what I do. This portrait of my cats was my birthday present from my dearest zine friend, commissioned from another zine friend. Zine library starting in Chattanooga, Tennessee's public library. It's been a while, but I'm back in the zine cataloging saddle and dedicate this week's additions to my sister Danna, whose 30th birthday it is today. This photo of Danna is fitting for a blog post about zines.